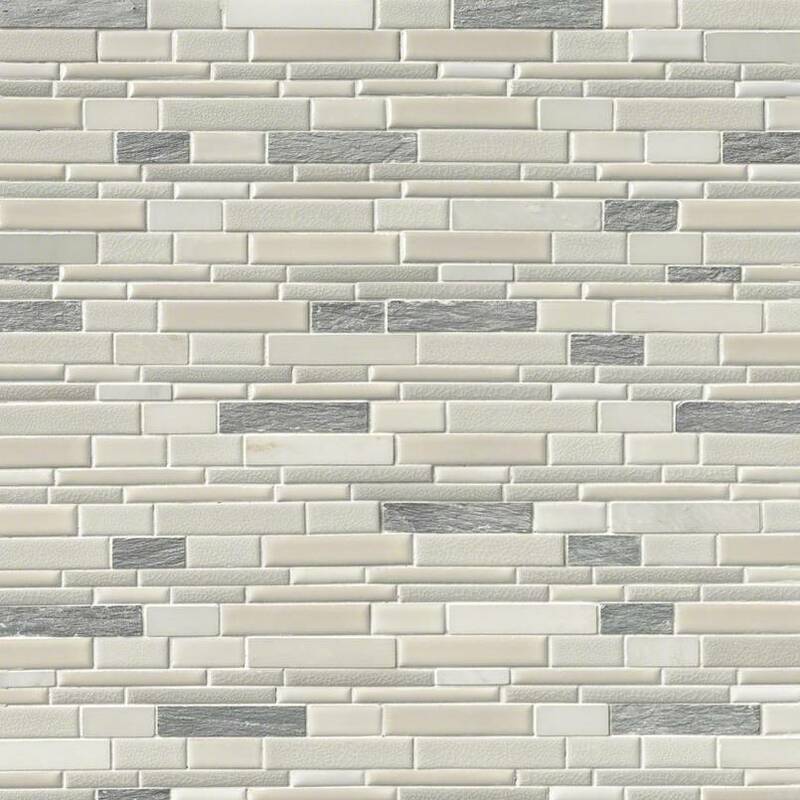 Our Everest Interlocking Mosaic Wall Tile is an elegant blend of porcelain and stone that features distinctive shades of off-white and misty gray. 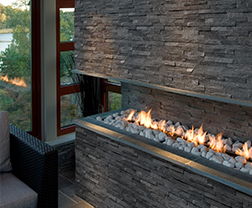 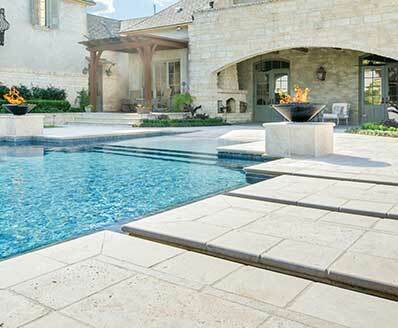 The offset brick pattern has various sizes of rectangular chips and comes in easy-to-apply mesh-backed sheets. 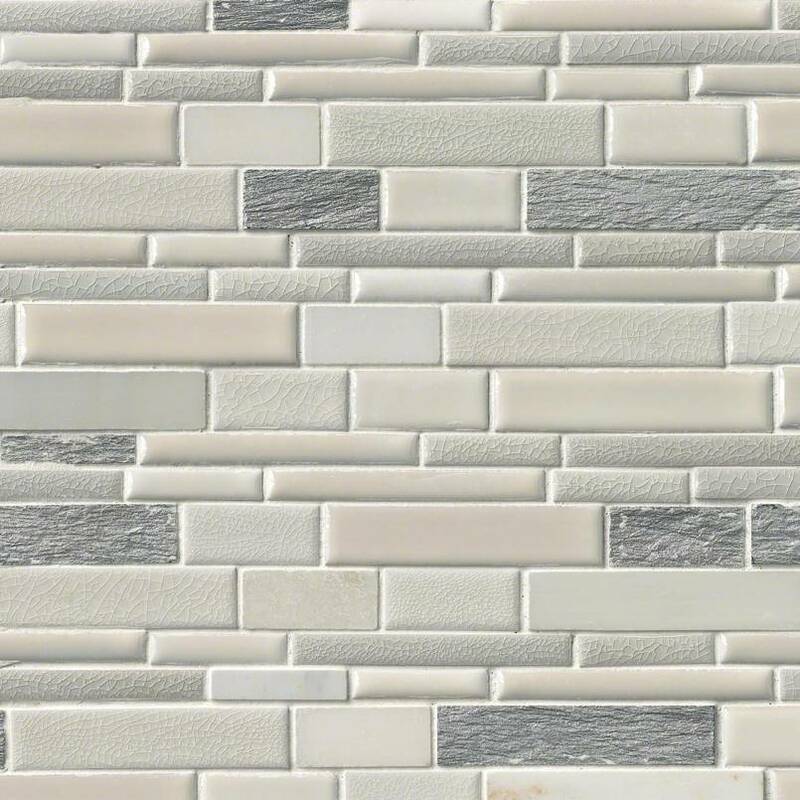 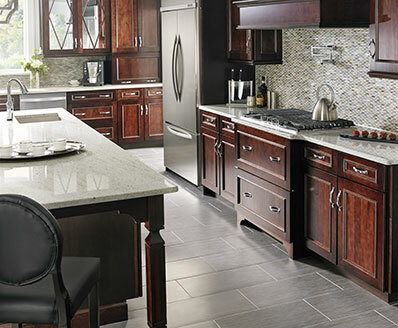 Recommended to create a wall tile installation such as a kitchen backsplash, shower, or feature wall.